Looking for a healthy snack? 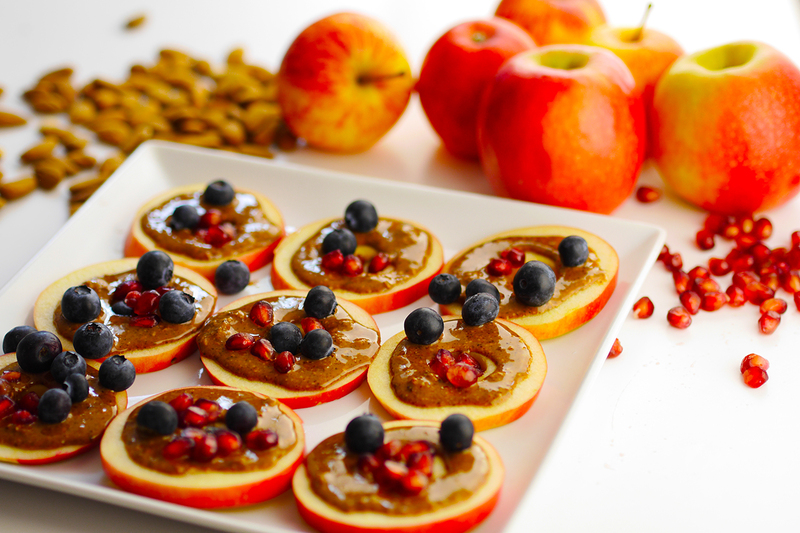 Try apple slices covered with nut butter. Sweet, delicious and filling. A treat full of vitamins and healthy fats. Nut butters go really well with fruits and yogurts. They are also a convenient healthy snack to carry when travelling (usually sold in glass containers). Don’t forget to bring a spoon along.